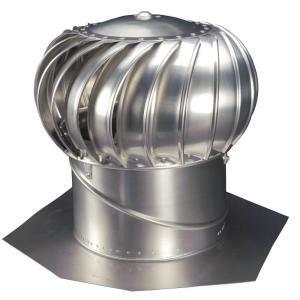 The RM1200 solar vent can be installed in under 30 minutes. 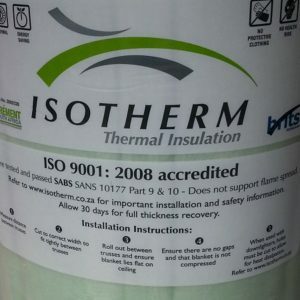 They also come with a manufacturer warranty of 5 years on the solar panel and 10 years on the other parts it contains. 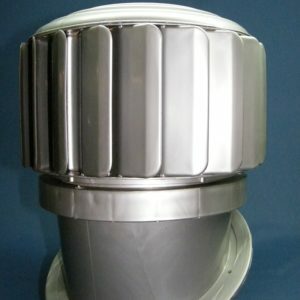 The important thing to remember is that they outperform traditional wind turbine vents! When the solar vent spins it starts drawing all the warm air and moisture out of the roof. It extracts it to the exterior of your home. They operate on same concept as traditional whirlybirds accept its motorised with solar power. A hot roof acts like a giant radiator, transferring heat into your living spaces, sending both electricity bills and temperatures soaring. Solar powered roof space ventilation, brings you the most technologically advanced, environmentally friendly, ventilation solution today. 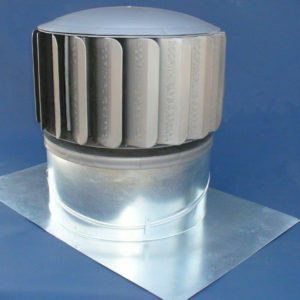 Best of all, Solar vents bring you the solution that cost nothing to operate! 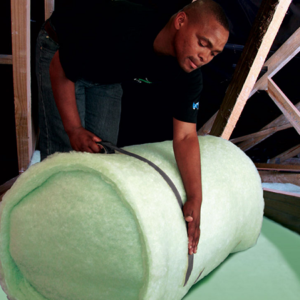 Additionally, many of today’s houses have insufficient ventilation and air exchange. 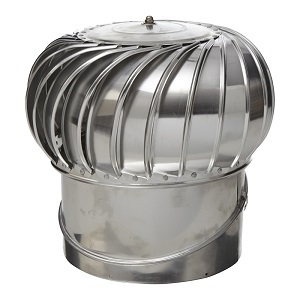 This causes high humidity levels from everyday activities. This moisture travels through the ceiling towards the roof where it comes in contact with the cold structure, causing damage to your roof structure. 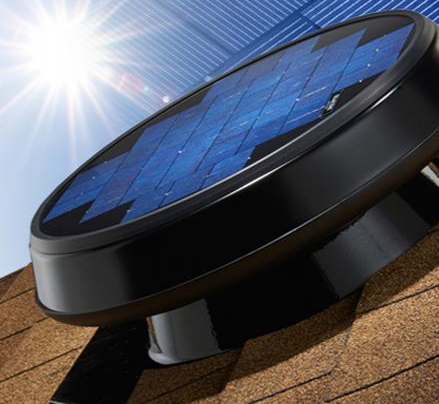 The solar roof ventilation removes this moisture.